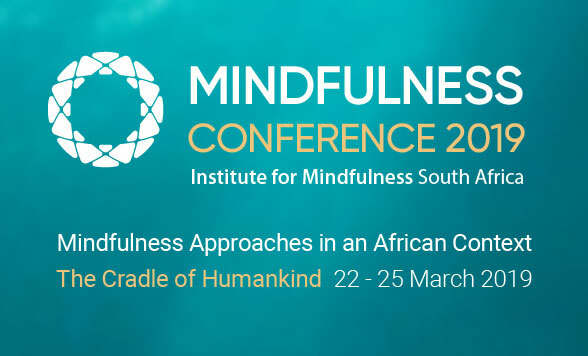 Our purpose as the Institute for Mindfulness South Africa (IMISA) is to hold the heart of mindfulness in service of practitioners, teachers and communities. Mindfulness is moment-to-moment awareness, cultivated by purposefully paying attention in the present moment with an attitude of non-judgment, kindness, and curiosity. Contemporary mindfulness refers to the integration of wisdom teachings and scientific traditions to allow as many people as possible to access the practice in a useful, simple and grounded way. 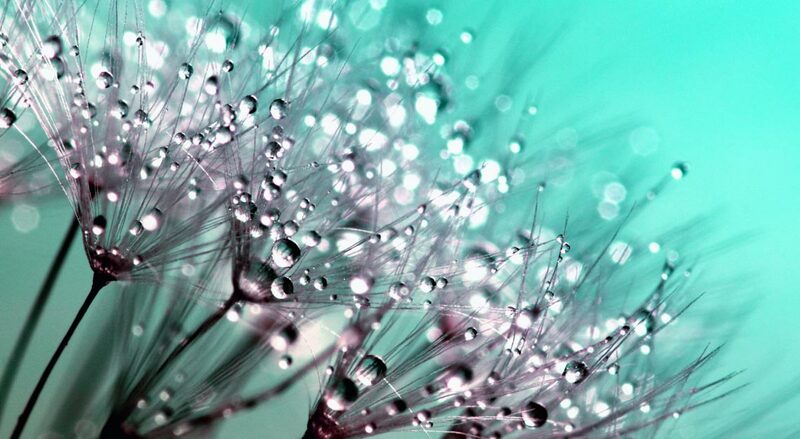 Mindfulness is a way of waking up in the world, and waking up to the fullness of human experience. It is not limited to formal meditation practices, although formal mindfulness practices are an important foundation – It can be viewed as a way of being, as a way of seeing and relating to each and every moment. As such the whole of life becomes a meditation practise. Mindfulness is available to everyone, in any and every moment, given that it is an inherent human capacity. All it takes is willingness and a little curiosity to pay attention to what is arising right where you are, and infusing that with a quality of kindness and curiosity rather than judgement. Mindfulness can be viewed as a skill that can be developed through regular practise. There are a number of ways to engage with mindfulness teachings, different practices and applications in daily life through mindfulness-based courses, articles and videos. We’ve put together a selection of content to get you started.